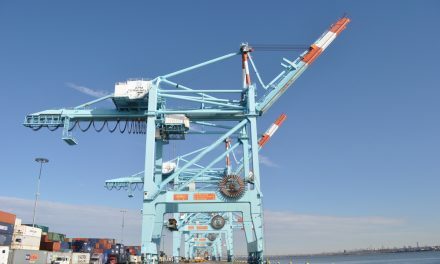 Earlier this year, the Federal Maritime Commission (FMC) decided in an unanimous vote to investigate claims made by players in the shipping industry that many of the demurrage and detention fees charged by maritime terminal operators (MTO) were unfair. Specifically, these players believe that some factors causing delays at ports are out of their control. 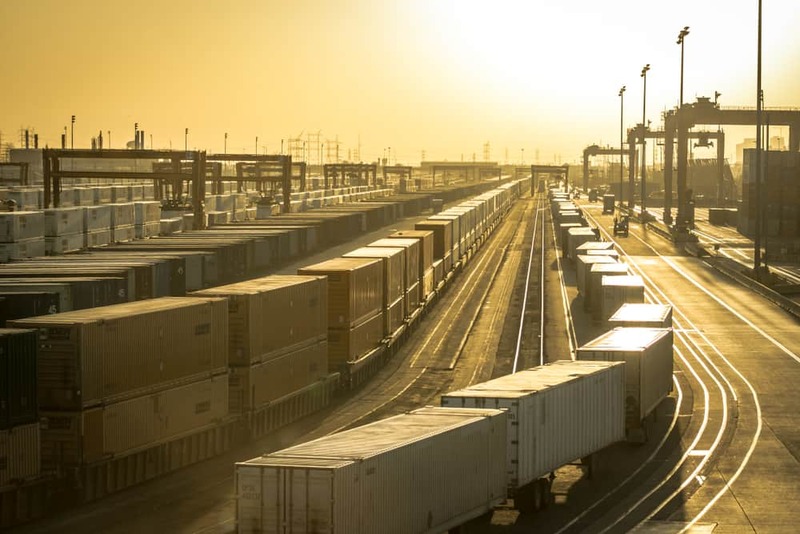 Accordingly, the FMC tasked Commissioner Rebecca Dye with the investigation and some of her recommendations on how to standardize demurrage and per-diem charges. Dye’s priority is to explore ways on how ocean operators and maritime management authorities could standardize and optimize the approaches of demurrage and detention without scrapping them off. The results of her report have been obtained through numerous interviews with government officials, mangers, executives, policy analysts and experts. The commissioner’s multi-sectoral approach also gave her interim report a sense of fair representation, and a listening ear, to all afflicted parties. 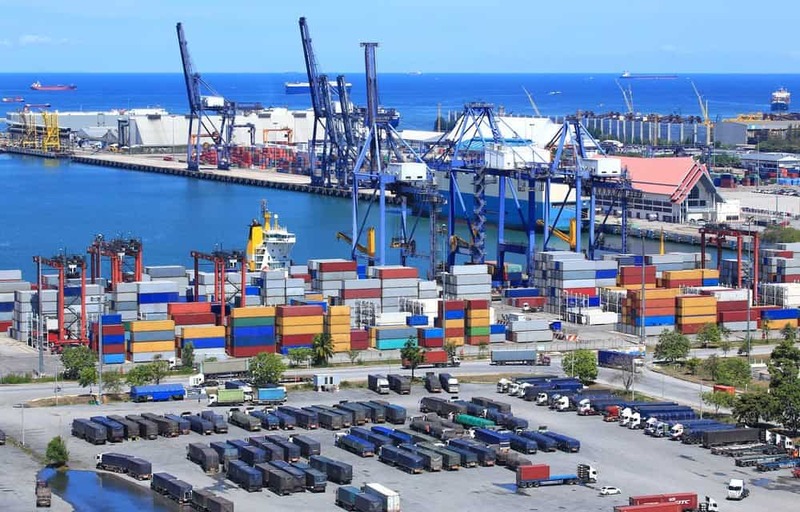 Specifically, some effective ways of standardizing the approaches used by maritime terminal operators to deal with the issues of demurrage and detention include three areas of interest. First, there should be transparency and the use of benchmark language for detention, demurrage and free time practices. This would be effective, as lack of a common terminology can prevent a shipper from understanding what they are being charged for. 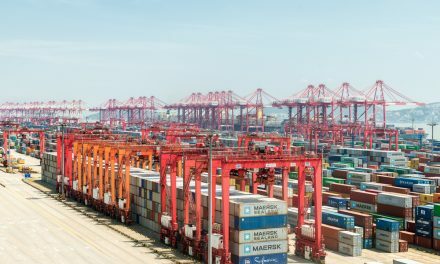 Accordingly, there is a need to simplify and clarify, while allowing accessibility to demurrage billing practices and dispute resolution mechanisms. 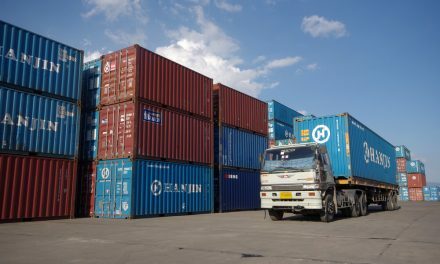 Shipping operators are unaware of the avenues they can use to dispute some of the charges they believe to be unfair. In some cases, they are not aware of the assessment process that determines the charges, or even the billing practices being applied. This comes from the wide perception that MTO officials are using the charges as a platform for revenue generation, as opposed to creating efficiency at terminals. To solve this problem, it is crucial to create an optimal billing model where different maritime agencies deal in different billings, charges and fines. For instance, the MTO would be expected to bill directly for demurrage, while steamship lines manage detention. In this scenario, it will be easier to understand quickly charges and billing criteria. 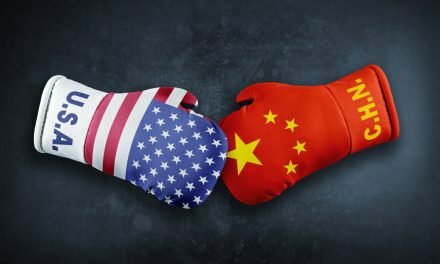 Additionally, it’s important to get behind a campaign by ocean carriers and terminal operators allowing shippers to have guidance on the nature of evidence required when seeking mitigation, refunds, or waivers for detention and demurrage fees. 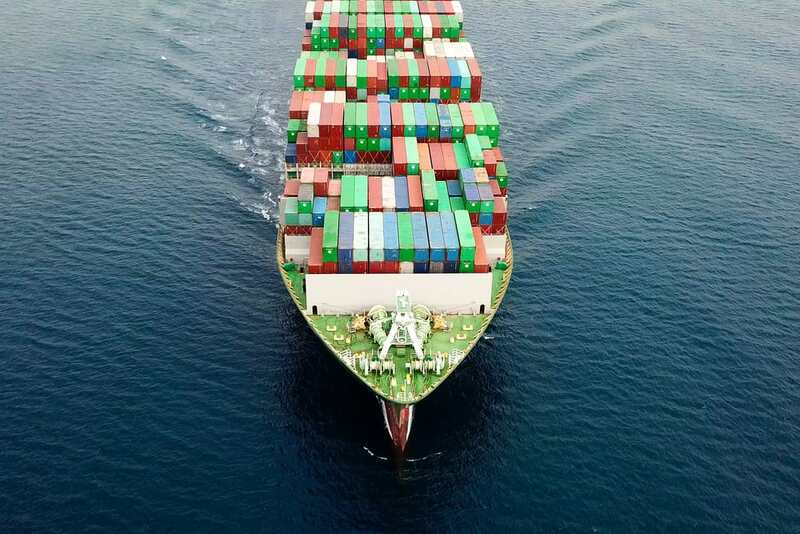 Currently, there’s a lack of awareness among shipping companies regarding the expectations of the MTO and other maritime regulators and agencies. However, it is not the role of the FMC to dictate specifics of how demurrage fees and detention should be managed. Many hope the recommendations will allow greater awareness among shippers regarding billing systems, and allow for more-reasonable notice of container availability. PreviousWhat is the Alameda Corridor? Sara was born in Iran and raised in New York City. 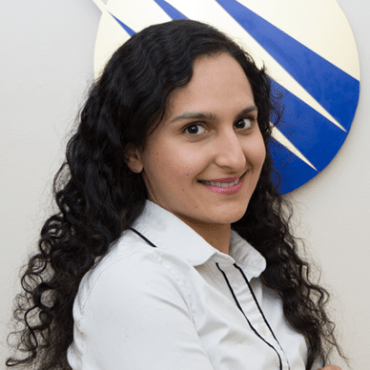 After pursuing a BBA in Entrepreneurship at CUNY Baruch College, she began working at MTS Logistics’ Export Operations Department in 2015. Since then, Sara contributes as an Assistant Manager for the Commodities division. Over the years, she has always been willing to provide the best personalized service to MTS Logistics’ valuable customers. Fun Fact: Sara has a passion for cooking and trying different cuisines ever since her childhood. For two years, she assisted in teaching cooking techniques to high school students to promote healthy eating and encourage home cooking.